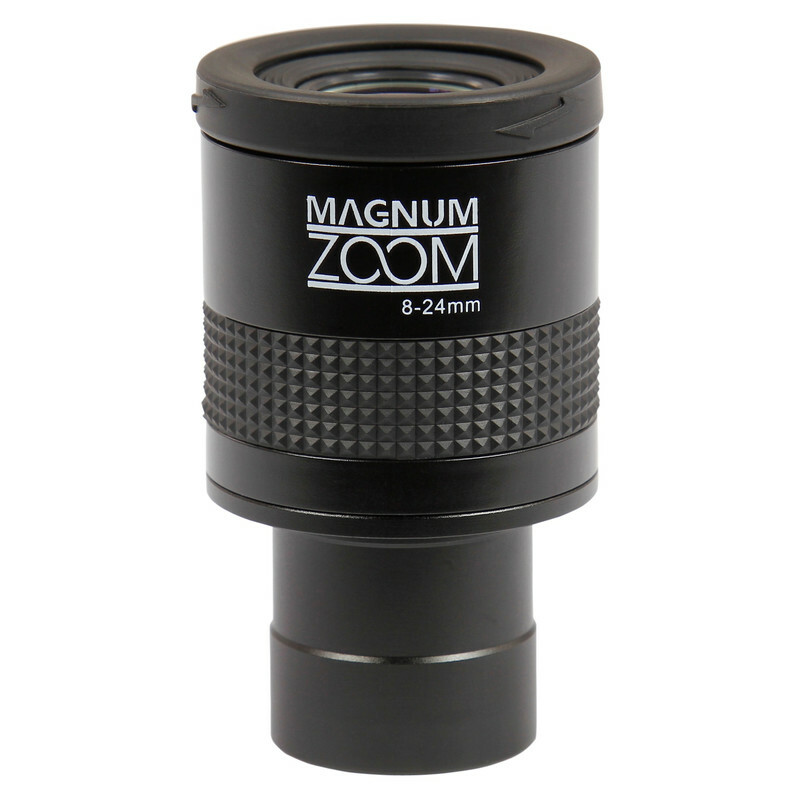 If you don't want to start your new hobby of astronomy needing a case full of eyepieces, then purchasing a zoom eyepiece is the right way for you and your telescope. 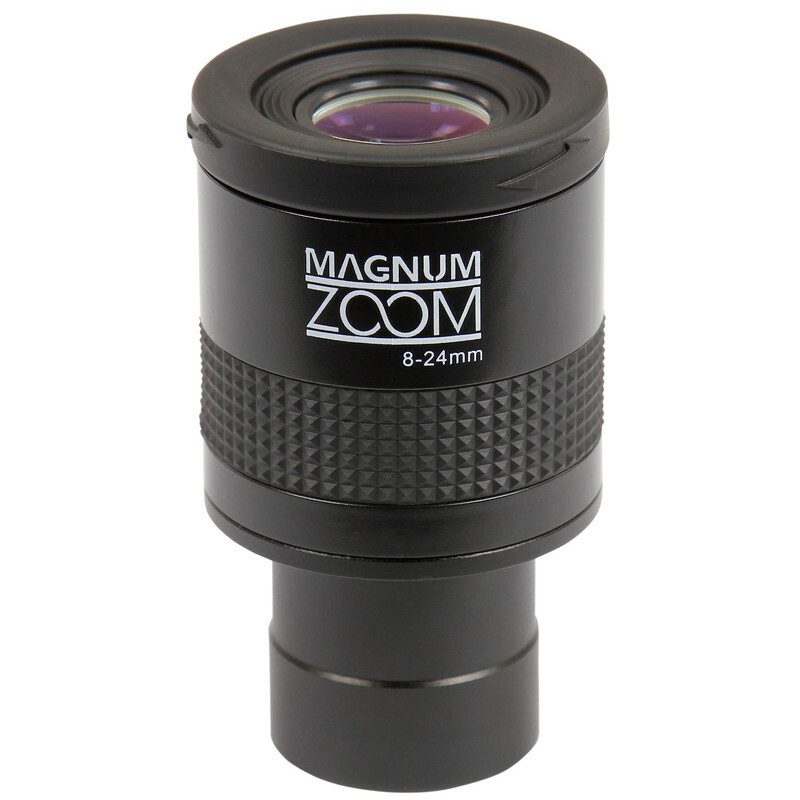 The Magnum Zoom provides you with a wide range of magnifications all combined in a single eyepiece, hence also saving space. 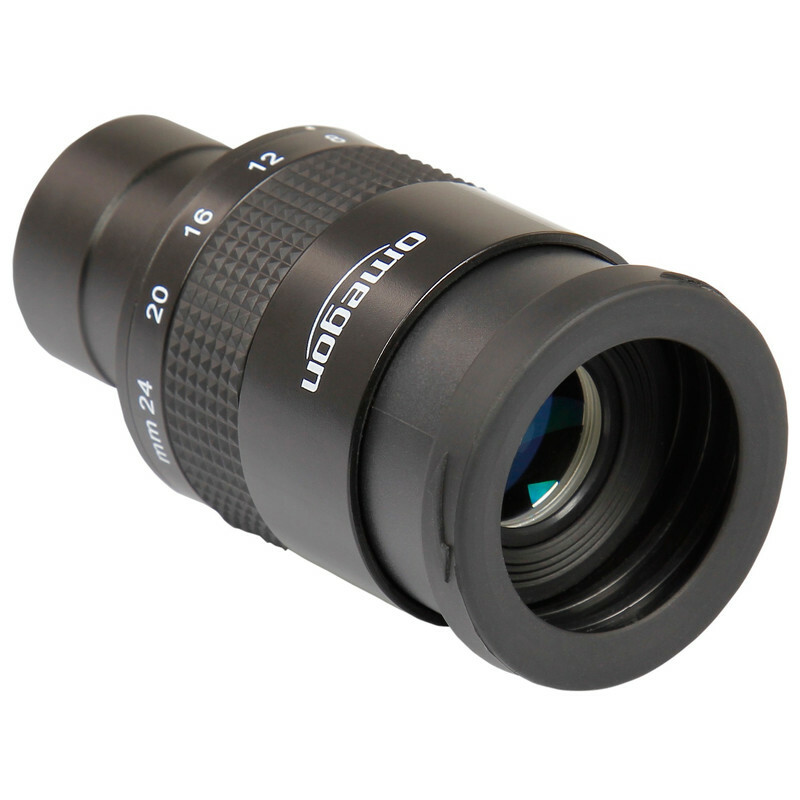 So you will no longer have to make any decisions regarding which eyepiece you need! You will soon enjoy observing lunar craters, planets and deep sky objects. The Magnum zoom eyepiece means you only need to invest in a single eyepiece. 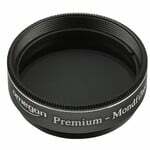 The steplessly variable focal length allows you to use many different magnifications anywhere between 8 and 24mm. 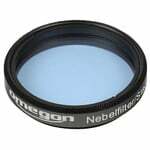 So you only need to concentrate on using one eyepiece and can keep the object in view while slowly increasing the magnification. 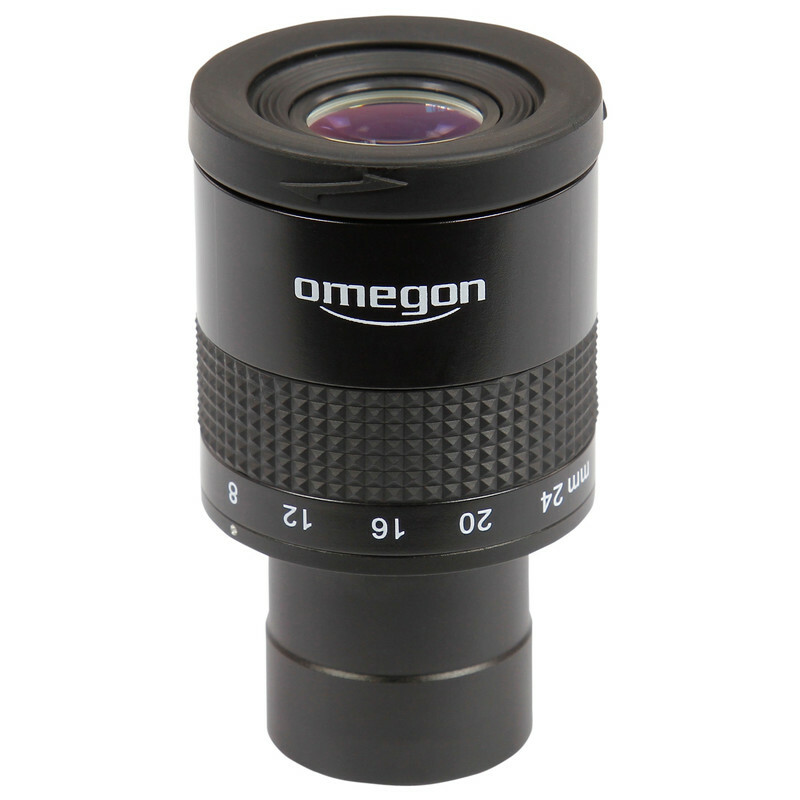 You don't need any experience to be able to adjust this eyepiece to find the optimum magnification for any object you are observing. 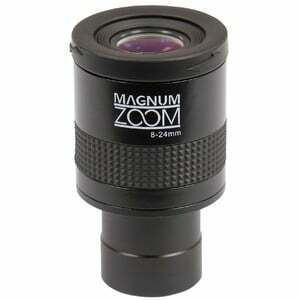 But which magnification is optimal? - as a beginner using fixed focal length eyepieces, you would have to find out first by a lot of dreary trial and error. 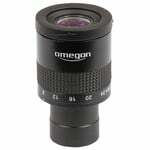 This zoom eyepiece works with just a twist of its focuser. But there is another reason - the night sky's background, which should be dark to be able to 'bring out' the object properly. 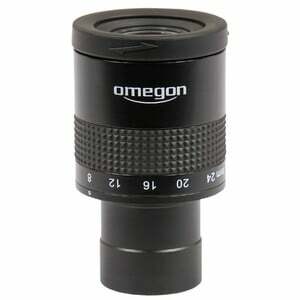 Optimal magnification is often only achieved after making small adjustments. A zoom eyepiece lets you quickly adjust the difference between background and object brightness to your taste. 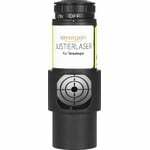 Tip - Also ideal for H-alpha solar telescopes. 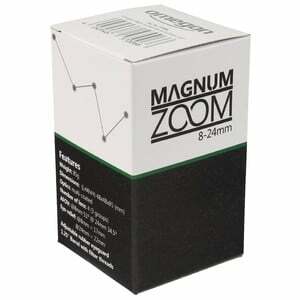 The Magnum is one of the lightest zoom eyepieces on the market as it is made mostly of aluminium. 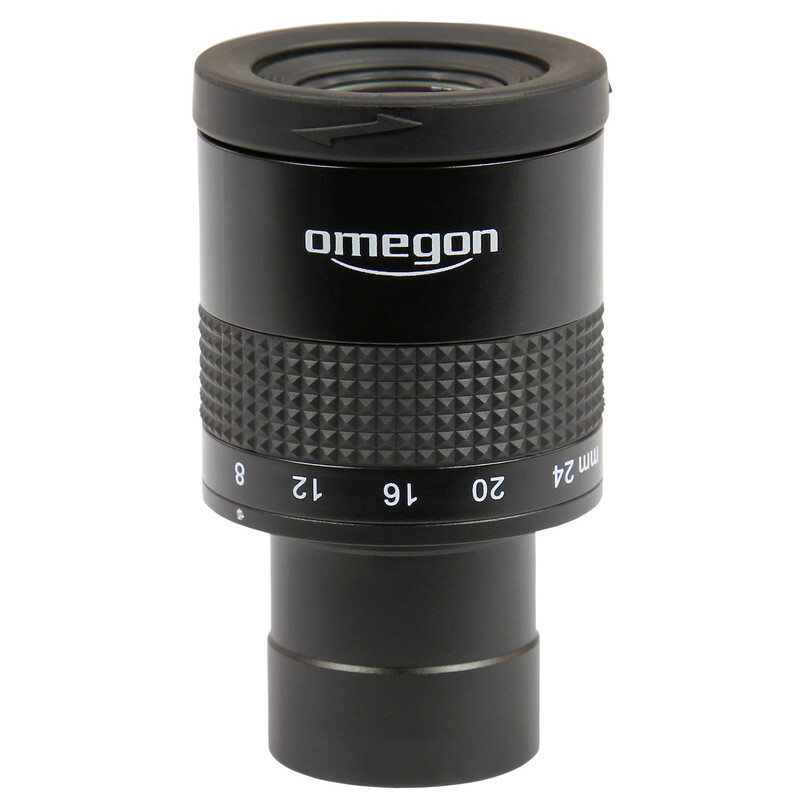 A big advantage - you can even use the eyepiece on very small telescopes and the instrument will always stay in perfect balance. 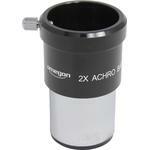 Perhaps something for your travel telescope? As a spectacle wearer, you don't want to have to be continually taking off your glasses off and putting them on again. Now you don't have to. 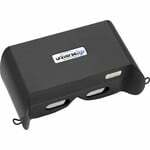 The 17 to 22mm of eye relief means that you can easily look through the eyepiece while wearing your glasses - and still enjoy the entire field of view. 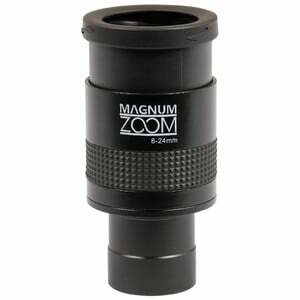 The Magnum Zoom is ultra-light and also works perfectly with small and lightweight telescopes. 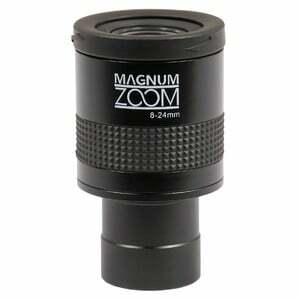 Magnification is infinitely adjustable.